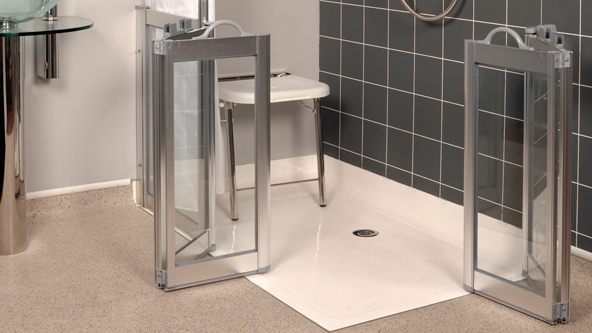 These shower enclosures come with clear toughened glass glazing, resulting in a cleaner and more elegant feel. The satin silver finish to the frames gives a more contemporary look than the standard white frames. Each enclosure is custom made to the exact dimensions you require, and is created and despatched within 10 days to allow for the glass cutting and toughening.